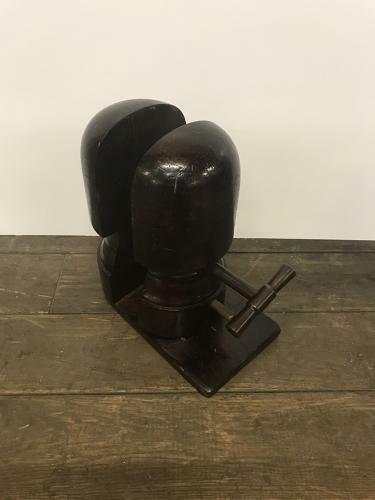 This is a Victorian hat stretcher in working condition, still able to carry on its job of stretching hats - nowadays very rare. Purchased from a hat shop in London's West End. Can be used as a rare decorative item in any home, retail outlet or set.